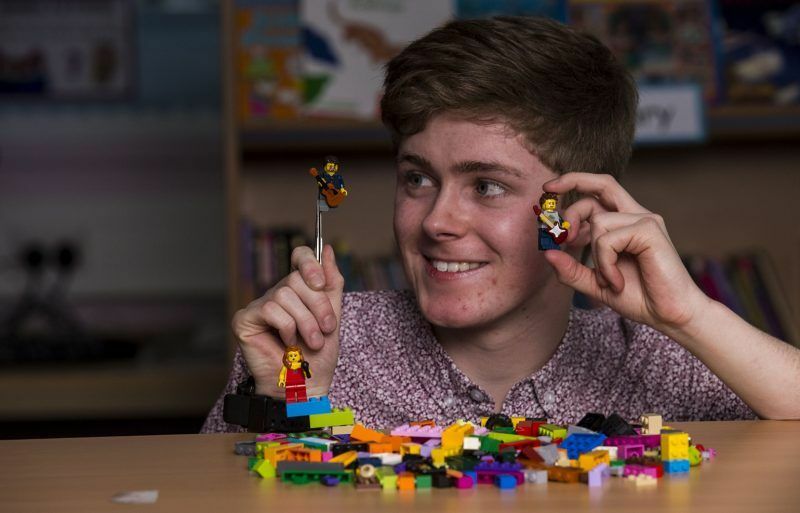 You may have seen the fantastic LEGO films by local animator Morgan Spence on BBC Worldwide and Jimmy Kimmel Live – or through Paisley’s bid for UK City of Culture 2021. As part of the bid campaign, Morgan brought some of the Paisley’s most famous names and places to life using LEGO and stop-motion animation. Find out more about the talented teenager’s work and what he loves about his hometown with his blog. My name is Morgan Spence and I am a local animator. I produce commissioned stop-motion animations for businesses and individuals using the popular children’s toy, LEGO. I’ve worked for the likes of BBC Worldwide, the British Red Cross and Jimmy Kimmel Live. In 2017, I created a film to support Paisley’s bid to become UK City of Culture in 2021, bringing to life some of the town’s most iconic faces and architecture. Paisley is a great place to live, especially as a young person. 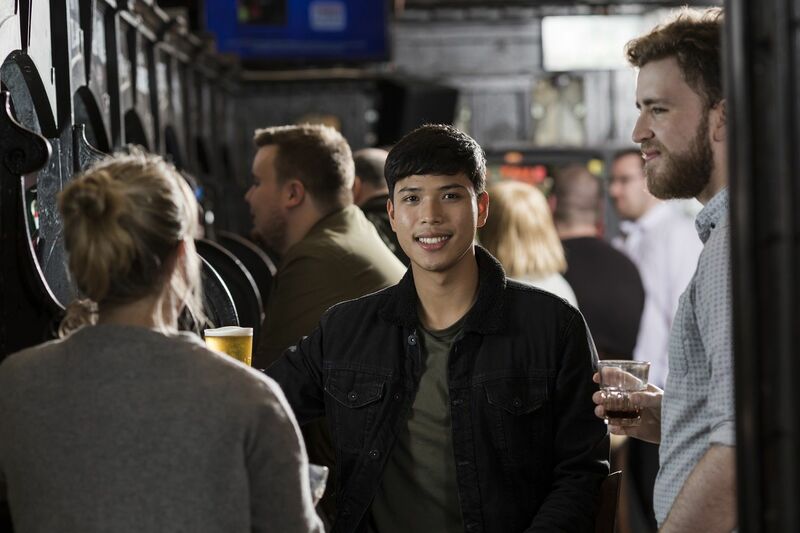 I’ve had connections to the town throughout my life and have benefited from the support networks in the town that aim to help develop young talent in the creative industry. Through my involvement with the 2021 UK City of Culture bid, the team at Renfrewshire Council offered an amazing platform to help promote my film-making work. Initiatives such as the Culture, Heritage & Events Fund (CHEF) also supported my work and allowed me to hold a number of animation workshops in Renfrewshire primary schools. I think Paisley is special because it has historically punched above its weight. Paisley has offered so much to Scotland, the UK and the world that other towns of its size simply haven’t been able to do. From pioneering inventors to leaders in arts and culture, I feel that the town has truly made its mark. I’d be sure to recommend the tours of the Coats Observatory. The winter viewing evenings are amazing and a great way to learn about the night sky through the powerful telescope. It’s also the oldest public observatory in the country – definitely worth a look! 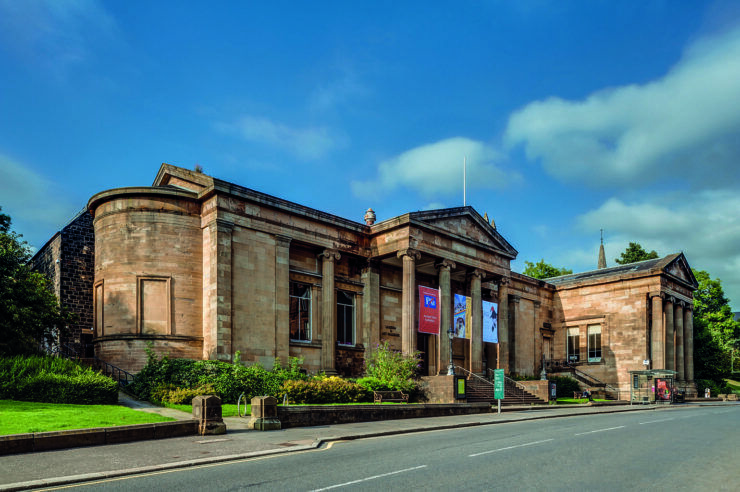 The Paisley museum is also a great shout, with a number of interesting exhibitions throughout the year. 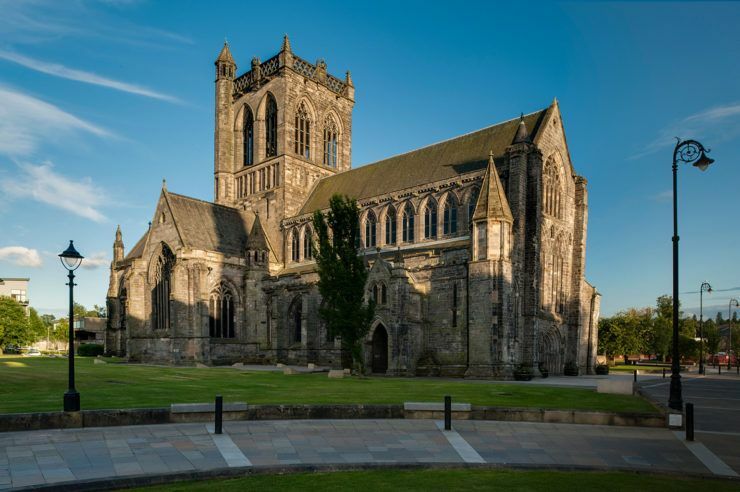 The best hidden gem or untold story in Paisley/Renfrewshire is…? Muhammad Ali, ‘The Greatest’, once fought in Paisley, believe it or not! And anytime you withdraw cash from an ATM, remember the man behind the invention, James Goodfellow, was a Paisley buddy! Paisley is…thriving! 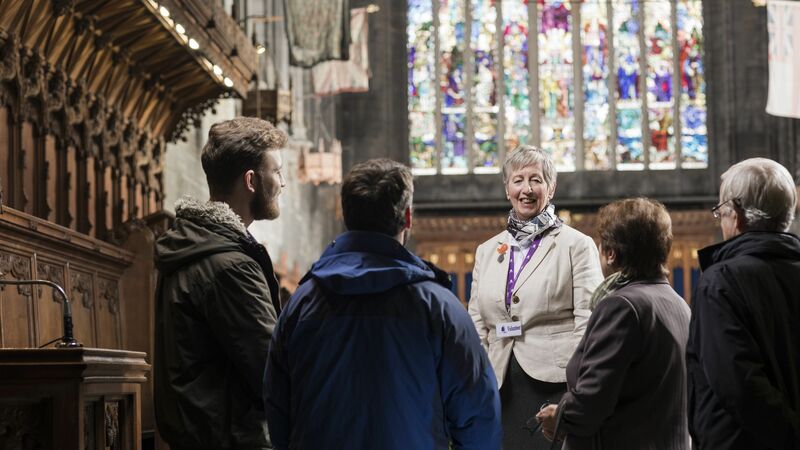 Over the last number of years there’s been a remarkable change in positivity towards the town, with the bid to become UK City of Culture highlighting all that’s been achieved by Paisley buddies throughout history. The bid has certainly helped to put Paisley on the map. From here the only way is up!